Do you want to get paid for having fun? 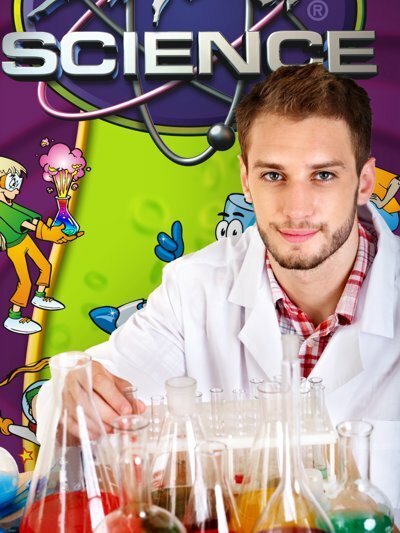 Mad Science is currently looking for instructors for our After-School Programs, Summer Camps, Preschool Programs, In-Class Workshops, and Parties. If you are interested in building and flying rockets, creating slime and exploring the states of matter, or building with LEGO® bricks- then please fill out our application and if you qualify to work here, we will call you for a group interview! Mad Science provides entertaining and educational science and engineering classes to children in preschool through 6th grade. We are currently looking for the best of the best to join our team of outstanding instructors for our Winter/Spring Sessions (January-May 2018). You MUST enjoy and have experience working with groups of children, have a dependable car- as you will be driving to various locations in Los Angeles/Ventura County, and be a highly energetic, reliable, personable individual with a desire to make learning FUN! 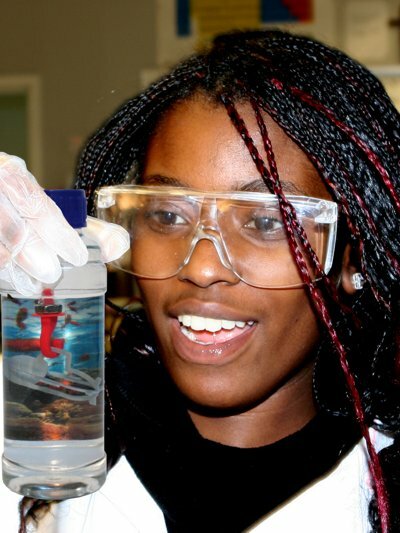 We train you in the curriculum, and provide all materials. You must be at least 18 years of age. You will be required to come to a weekly staff meeting every Friday from 11:00 AM-12:00 noon in Sylmar (paid). You will also be required to attend paid training sessions at our office. We are looking for part-time/semi full-time instructors who can commit to a minimum of THREE days per week (Monday-Friday). Mad Science strives for consistency in the classroom, so a somewhat steady schedule is important. You will receive a minimum of $50.00-$60.00 for each day that you teach (depending upon your availability and experience). Most classes are one hour in length. There is additional reimbursement for excessive mileage and drive time. THIS IS A DRIVING JOB! We cover ALL of Los Angeles and Ventura Counties, including: Lancaster, Castaic, Santa Clarita, Granada Hills, Burbank, Glendale, Pasadena, Arcadia, Los Angeles, Pacific Palisades, Santa Monica, Lakewood, Long Beach, Redondo Beach, West Hills, Calabasas, Woodland Hills, Thousand Oaks, Simi Valley, Moorpark, Ventura, Oxnard, etc. PLEASE DO NOT APPLY IF YOU ARE NOT WILLING/ABLE TO DRIVE. To APPLY, fill out our online application HERE. If you qualify to work with us, we will call you back regarding a group interview. 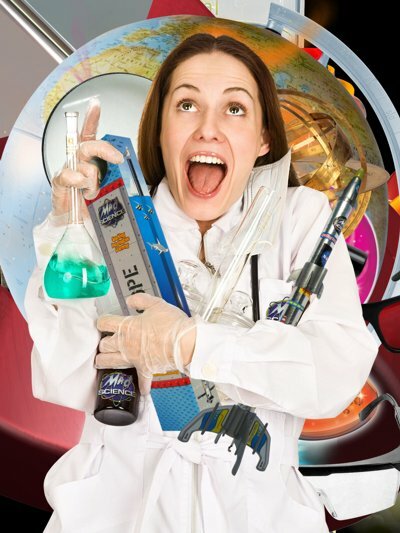 Want to be a Mad Scientist?Join the Excitement!